Every deposit you make is password protected and highly encrypted, so you can rest assured that the process is secure. 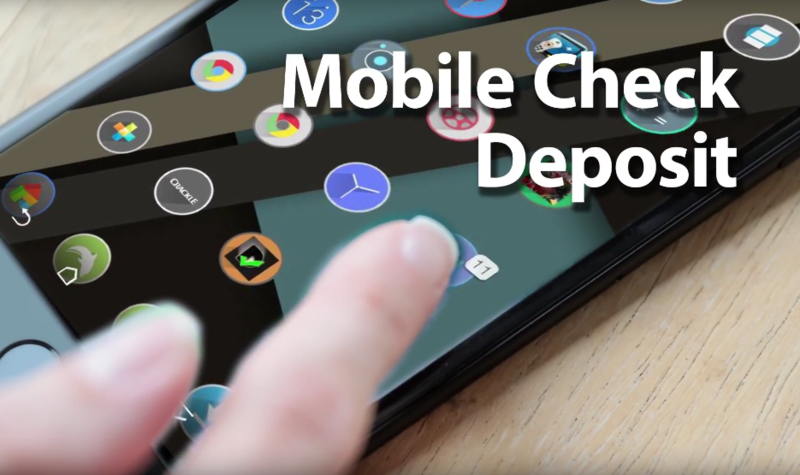 To get started with Mobile Check Deposit, simply download Slovenian’s mobile app and register yourself by selecting “deposits” in the app’s drop-down menu. The registration process is quick and easy! If you experience any problems, call us at 814-535-7658.